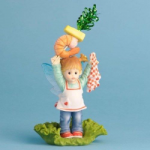 My Little Kitchen Fairies by G.G. 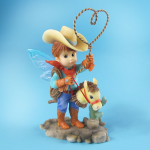 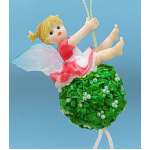 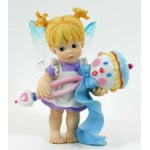 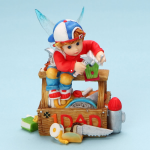 Santiago are an adorable line of mischievous fairies designed exclusively for Enesco. 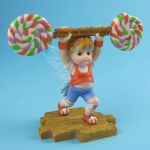 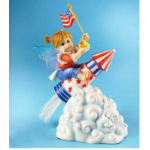 Each figurine is hand-painted and made from stone resin with acrylic wings. 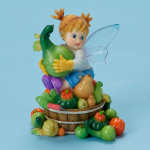 Kitchen fairies also comes with its own box, ideal for gift-giving. 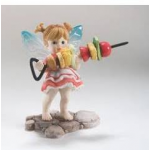 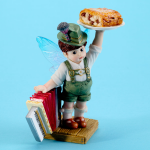 Bring home a kitchen fairy and share them with your loved ones today!